ALOHA!! 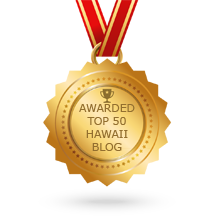 Mahalo for reading our Vacation rental blog here on Kona-Hi.com. 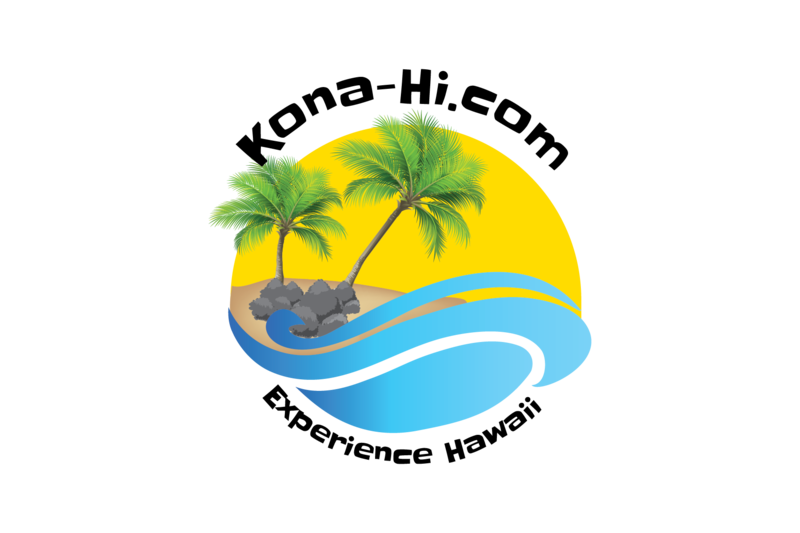 The amazingly beautiful Island of Hawaii is a lot bigger than you think and to get the full experience you will want to rent a room possibly at several of the wonderful Bed and Breakfasts and vacation rentals that we have here that are dotted around the big island. We have compiled a list of vacation rentals and Bed and Breakfasts throughout the area to allow you to explore even more! We have Inns, cottages, Hostels, private homes and general vacation rentals. Locations are picked out to give you the full tour of the island if you wish. 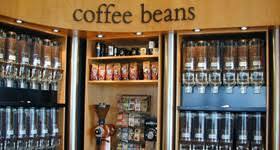 Starting out in Kailua Kona and working your way south down through the Coffee and Macadamia country of South Kona you will leave the tropical greenery and the scenery becomes more barren with land covered in historic lava flows, kind of like the area around the airport in Kona (KOA). It won’t take long before the fauna starts creeping back in and before you know it your in NaaLehu (don’t forget to stop by the bakery!) We have Vacation rentals NaaLehu, Hawaii. As you continue to travel south you will come to the South Point turn off to the Makai (towards the Ocean). This is the southernmost part of the United States. There is no exit and it is quite a distance and the road is narrow. Take your time to see the Green Sand Beaches! As you continue down the main highway you will get to the Volcano National Park, here you can tour the Thurston Lava Tube and see Kiluaea Crater. The chain of craters drive is great but also very long. As you you continue to follow the Highway you will reach Hilo. There is a lot to do here in the Big Island’s largest city including Vacation rentals Big Island of Hawaii. Heading north you go through the Hamakua coast line, just gorgeous! Head north to Honokaa to see the Waipio Valley. Each and every Bed and Breakfast is so unique on the Big Island of Hawaii and the proprietors are so generous and welcoming with Aloha in everything they do from the clean linens to the healthy island grown and made breakfasts.  Check out the selection of Vacation rentals on the Big Island of Hawaii that we have picked at the top of this page. If you are interested in Advertising on this site, we go through a special screening before inclusion on this site. Tap the widgets below to visit the VACATION RENTALS!